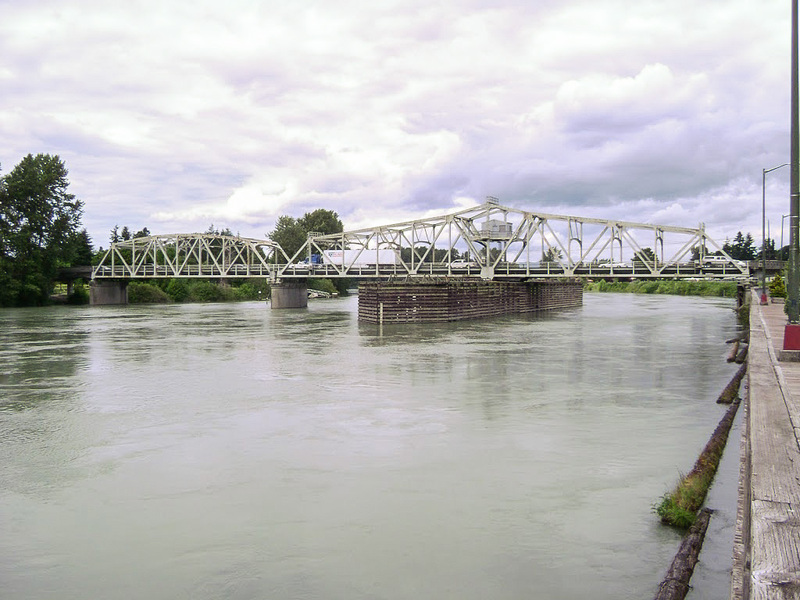 Studio K Project: Pedestrian Bridge Over the Skagit River HKP Architects is researching options and designs for a pedestrian bridge across the Skagit River, a long-time desire of many residents, downtown business people and visitors. 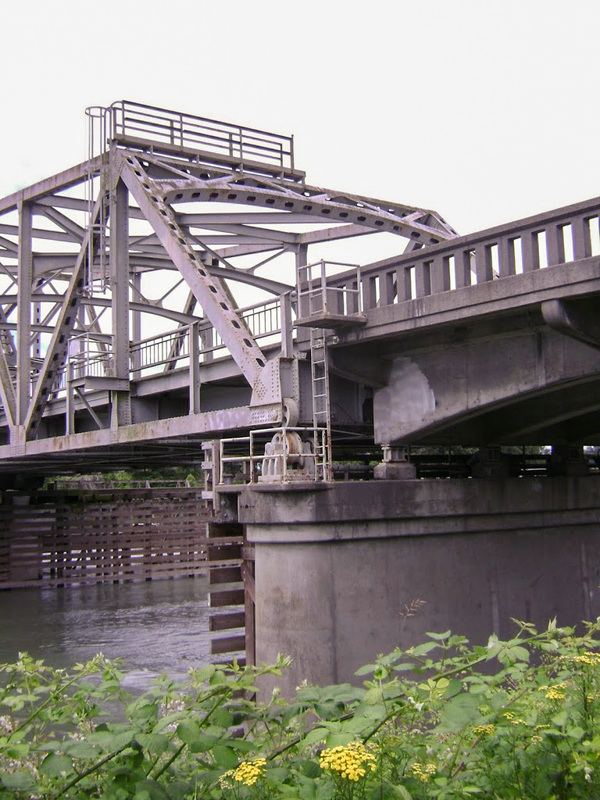 These existing photos of the historic Mount Vernon west side bridge show it’s unique character, although crossing this bridge as a pedestrian or bicyclist can be very dangerous and intimidating. 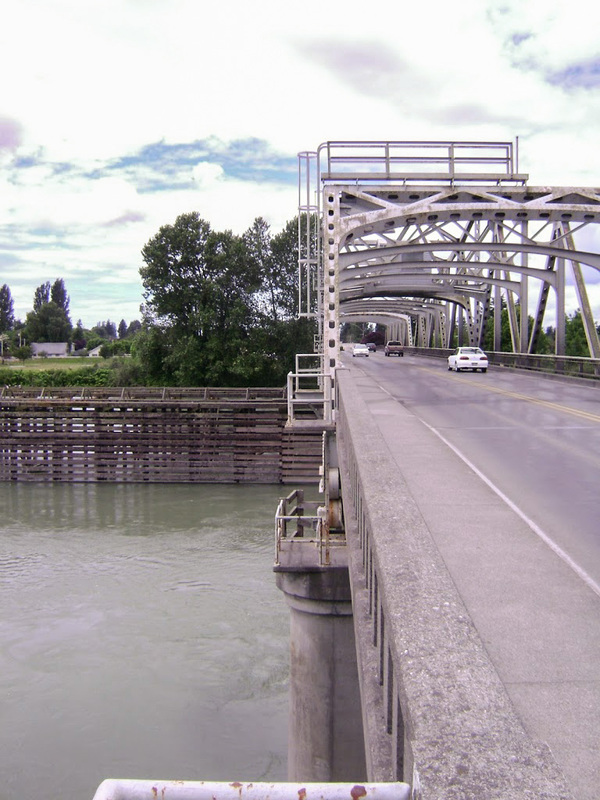 HKP analyzed the possibility of “scabbing” onto the existing bridge with a non-vehicular bridge with the Washington State Department of Transportation, but found that the existing structure could not support any additional loading.